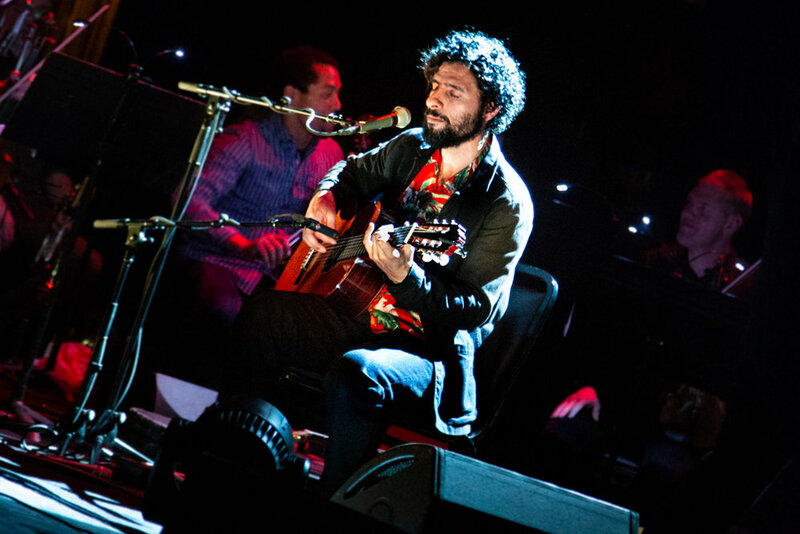 For more than 20 years, José González has been wowing crowds with his soft-spoken storytelling and acoustic guitar. 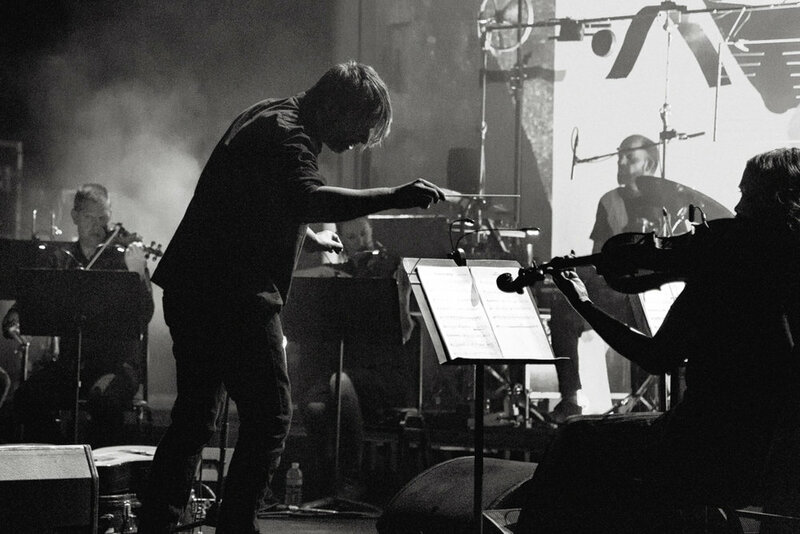 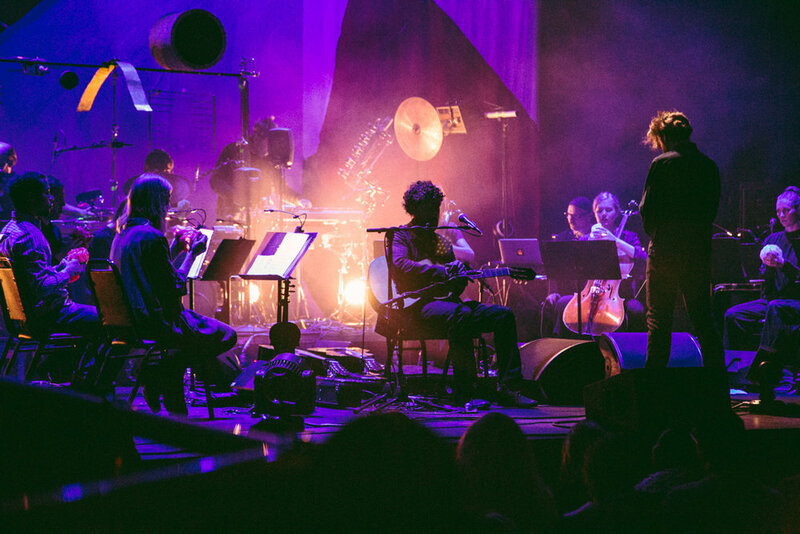 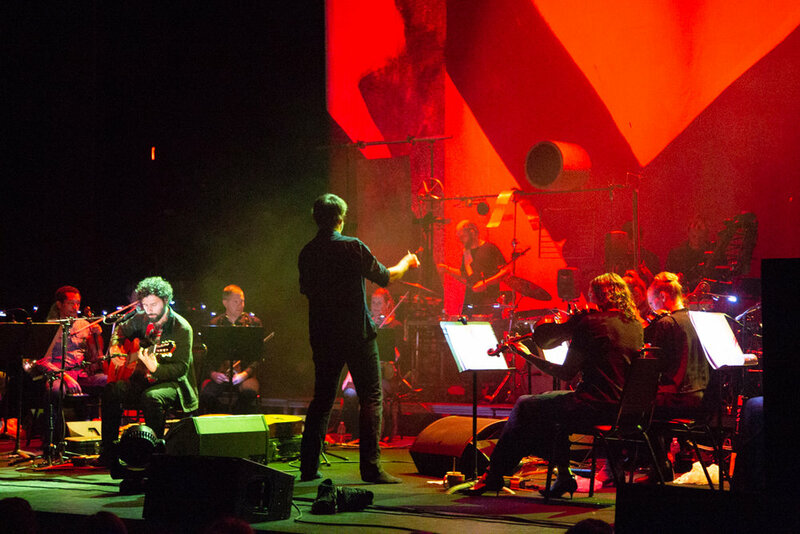 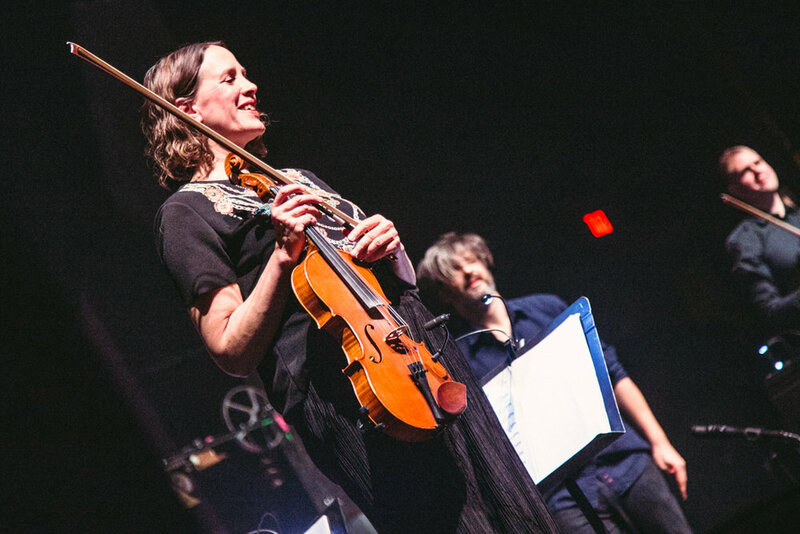 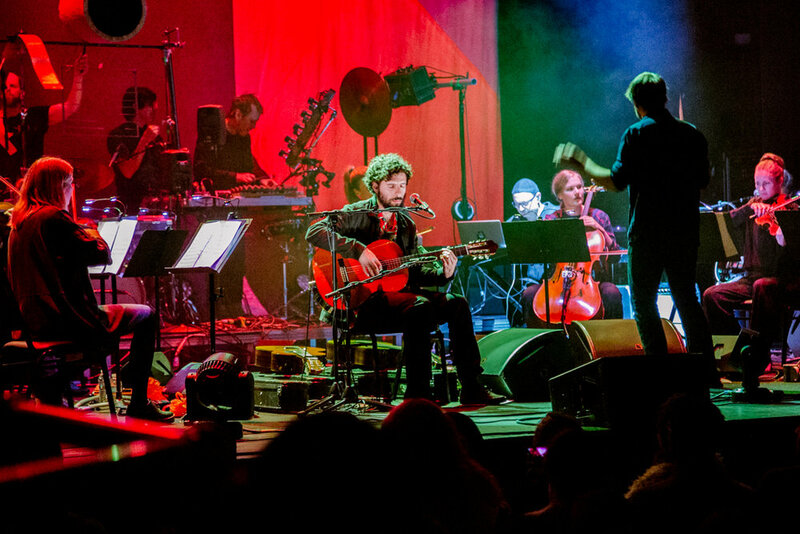 This time, González brought the Berlin and Gothenburg-based String Theory, an experimental chamber orchestra, to turn his prolific musical output into an unforgettable experience at the Lincoln Theatre. 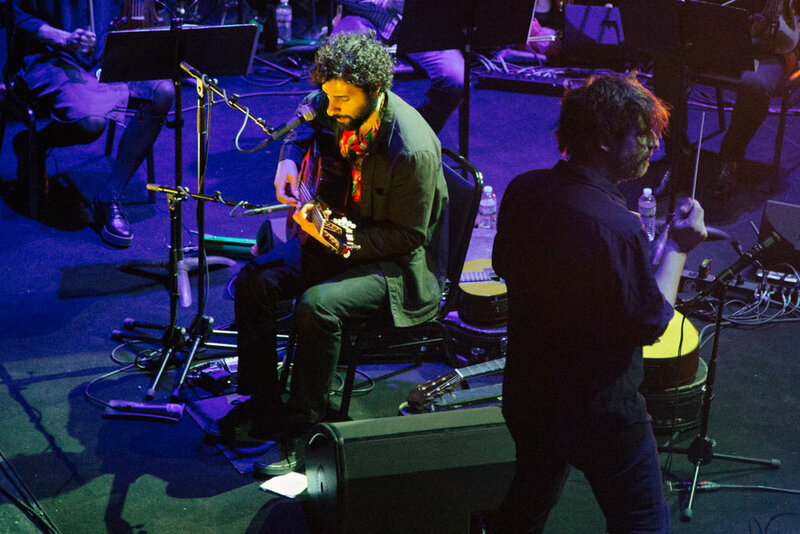 José González and The String Theory’s live album Live in Europe is out now through Mute Records.